NEW CONSTRUCTION READY NOW! 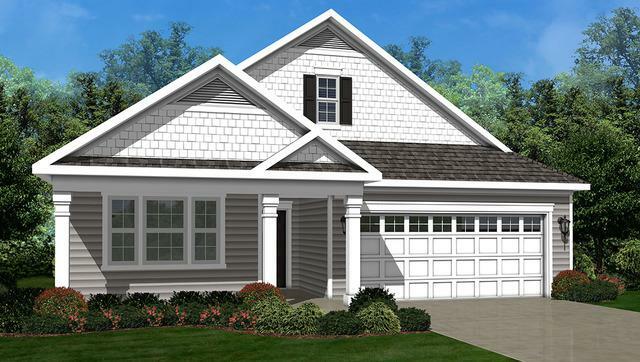 Outstanding Clifton ranch home plan boasts 1865 sq ft of living space including 2 bedrooms, 2 baths, 3-car garage, flex room, and oversized covered patio! 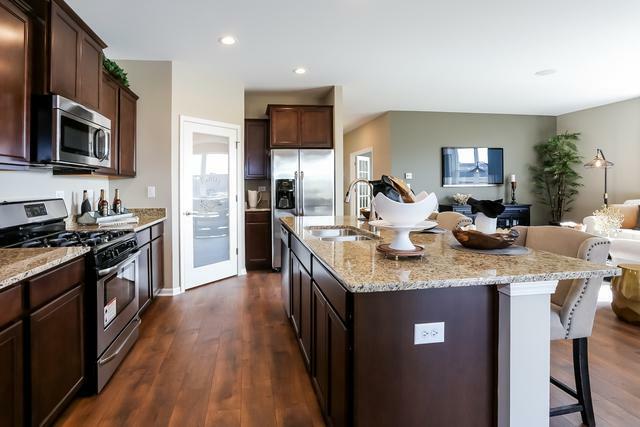 Fabulous open concept kitchen features tall designer cabinets, abundant granite counter space, walk-in pantry, recessed can lighting, and expansive island overlooking huge great room- the perfect setup for entertaining guests! Master suite features electrical rough-in for ceiling fan and double walk-in closets. Master bath includes dual bowl vanity and ceramic tile! Elegant architectural shingles beautify the exterior. 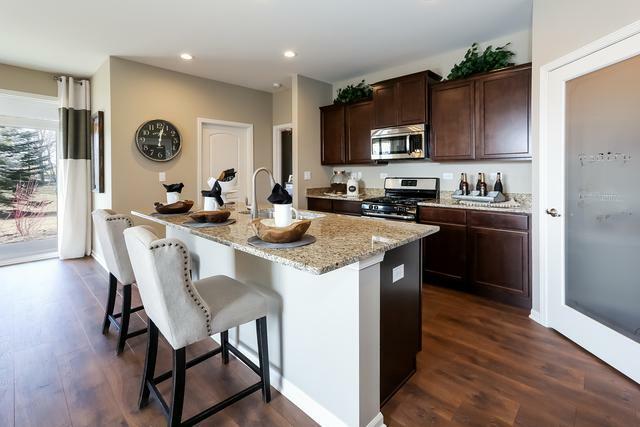 Lifestyle living with low-maintenance, professionally landscaped home site in Carillon at Cambridge Lakes- a wonderful active adult community with fabulous clubhouse, indoor and outdoor pools, tennis, fitness center, lounge/billiards room, and so much more! 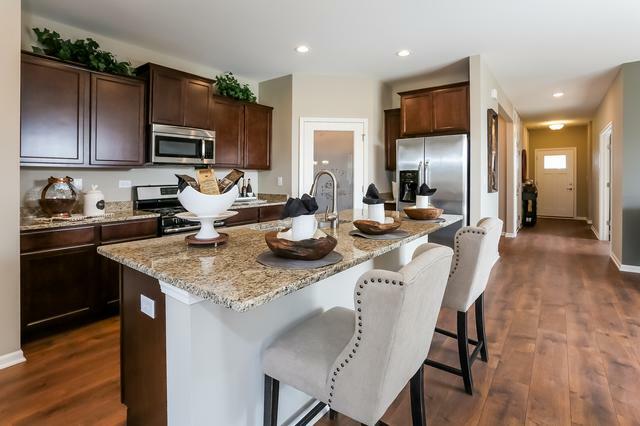 Model home pictured.